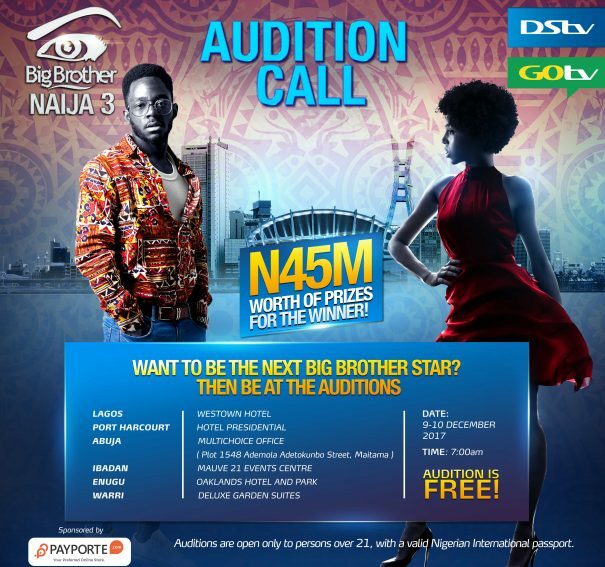 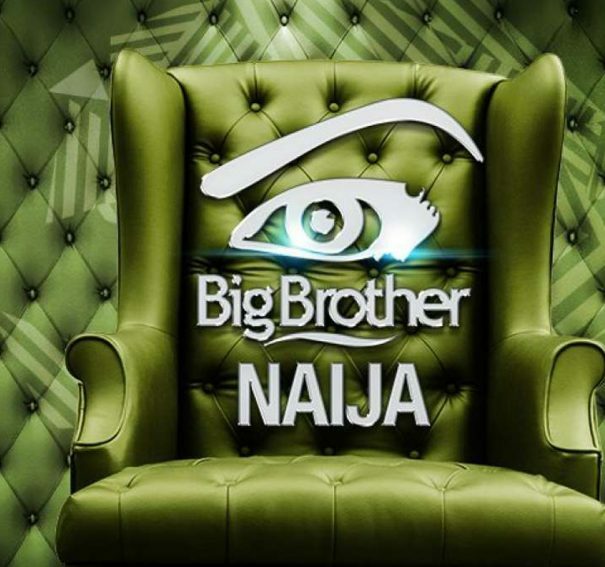 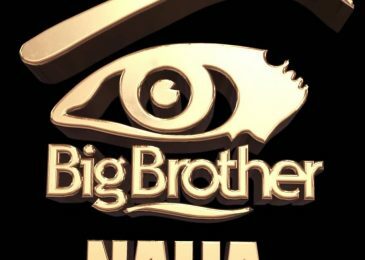 It’s BACK: Big Brother Nigeria returns for third edition! 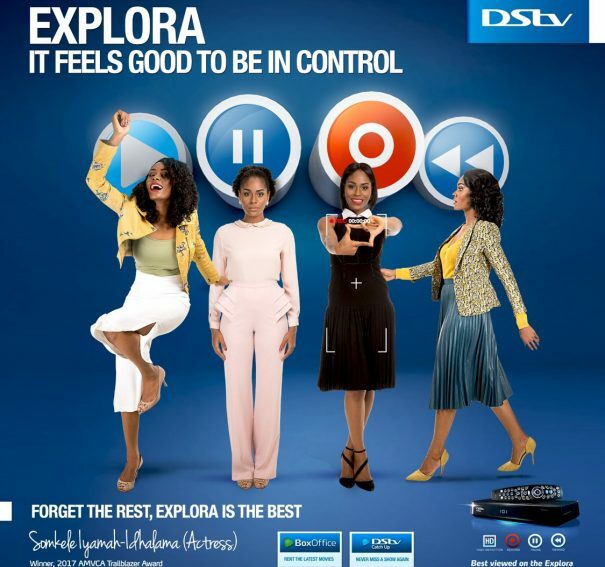 Somkele Becomes DStv Explora 2 Ambassador, stars in new Commercial! 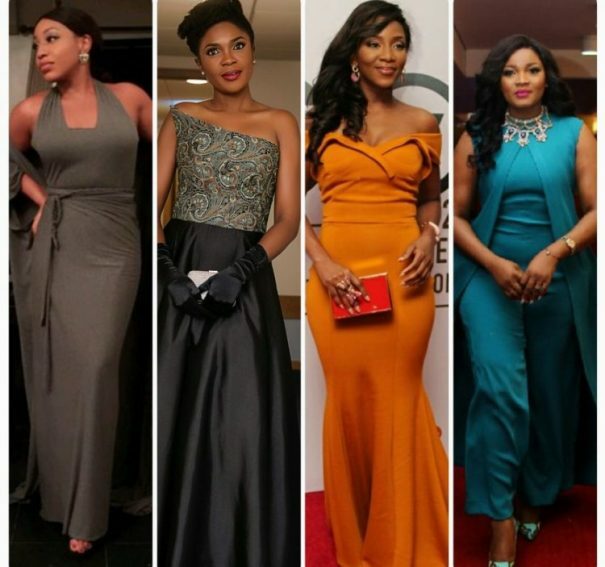 100 Movies to See in your Lifetime with the M-Net Movies Bucket List Pop-up Channel! 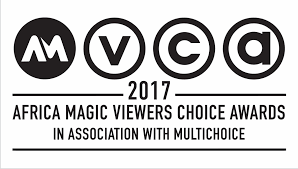 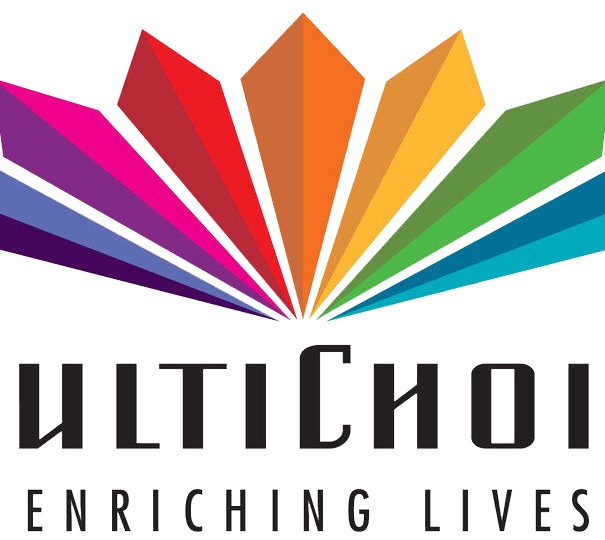 MultiChoice Gives an Open Window for DStv Compact & Compact Plus Subscribers!